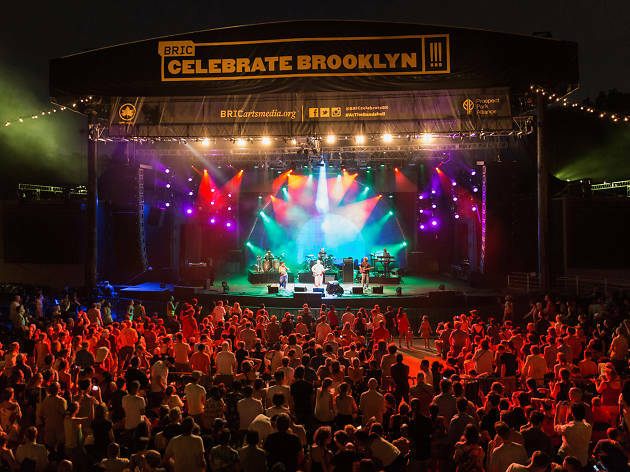 BRIC Celebrate Brooklyn! 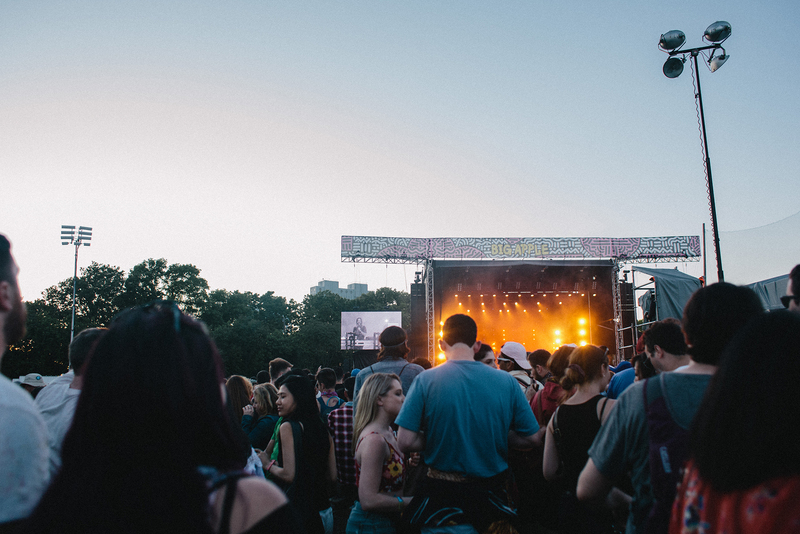 Festival is one of the city's most beloved summer concert staples. 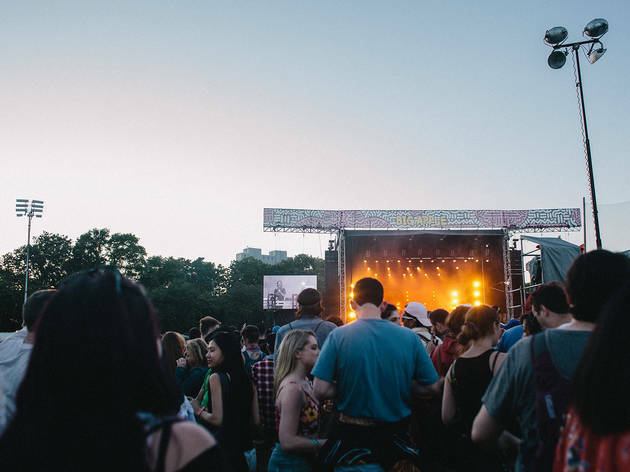 Since 1979, music fans have stretched out in front of Prospect Park's bandshell for a killer lineup of artists—and this year's schedule of outdoor concerts doesn't disappoint. 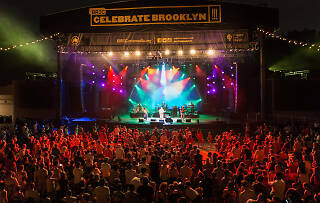 RECOMMENDED: Full guide to BRIC Celebrate Brooklyn! The 40th anniversary series kicks off on Tuesday, June 5 with hip-hop vet Common headlining the season opener, and continues with stops at jazz/hip-hop fusion (BADBADNOTGOOD), contemporary classical (Kronos Quartet), rootsy Americana (Brandi Carlile), ethereal R&B (Rhye) and much more. There are also two movies on the schedule, fireworks doc Brimstone and Glory (with a live score by Wordless Music Orchestra) and the animated Nausicaä of the Valley of the Wind. Maybe most notable are the closeout performances: a special appearance on August 10 by post-rock titans Godspeed You! Black Emperor, followed by the final free concert with indie-rock vets the Breeders and up-and-comers Speedy Ortiz on August 11. All 25 of those concerts are free (with a $5 suggested contribution at the gate). But don't forget about the venue's paid shows: The Spoon + Grizzly Bear double-bill will be one of the summer's biggest outdoor parties, as will the late-July triple booking of Courtney Barnett, Julien Baker and Vagabon. Deadheads, look no further than the venue's Joe Russo’s Almost Dead on July 19 for your jam-band fix. Looking for more concerts in NYC?